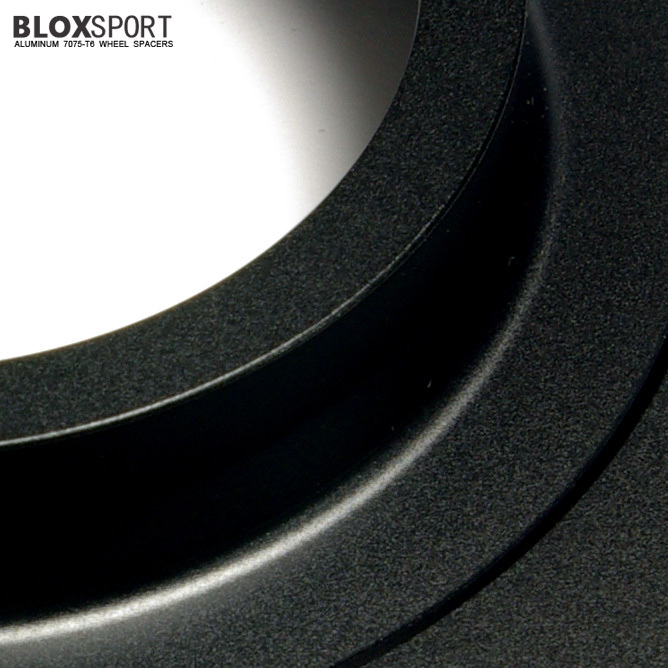 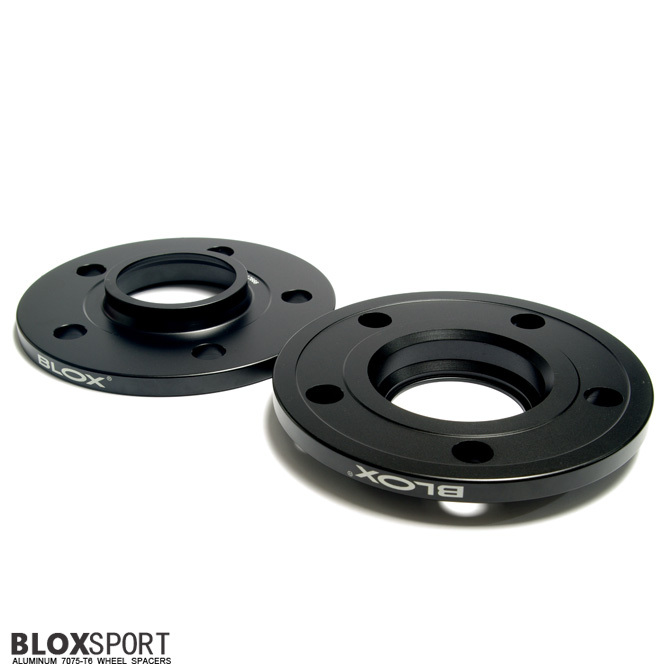 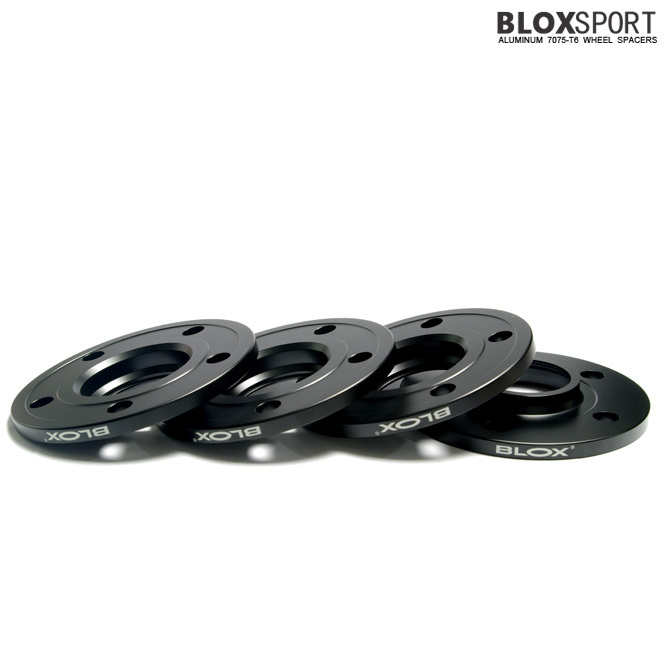 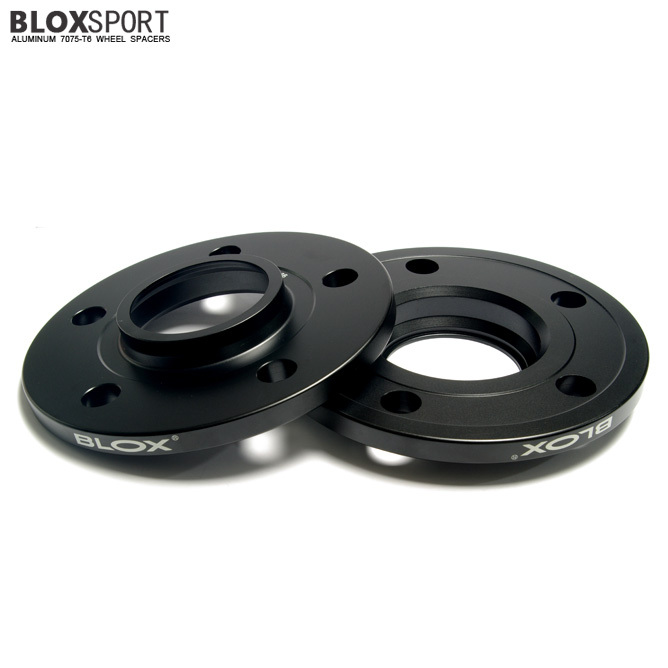 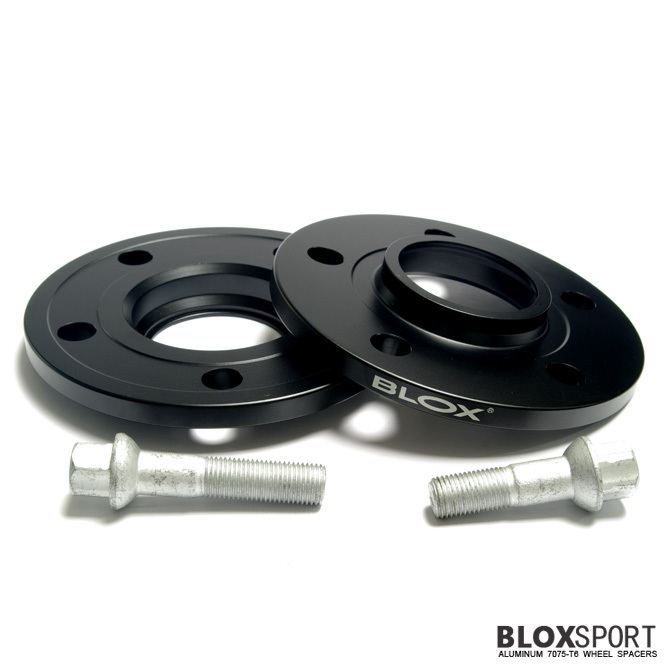 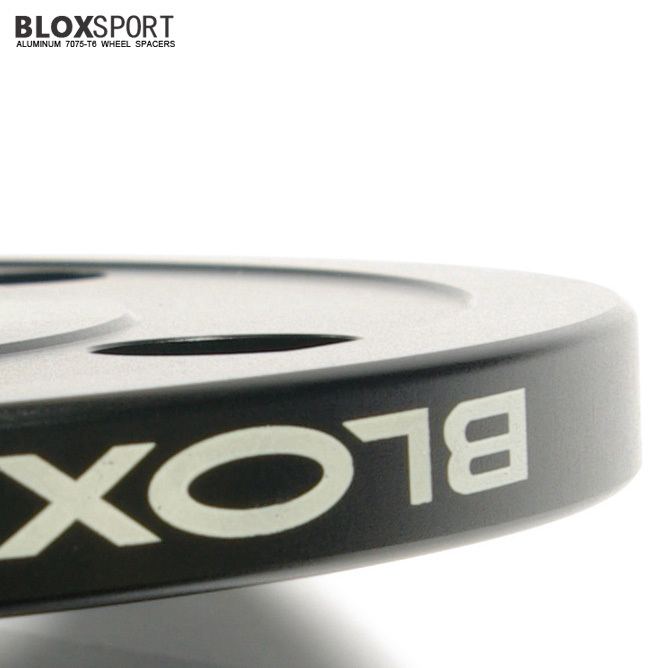 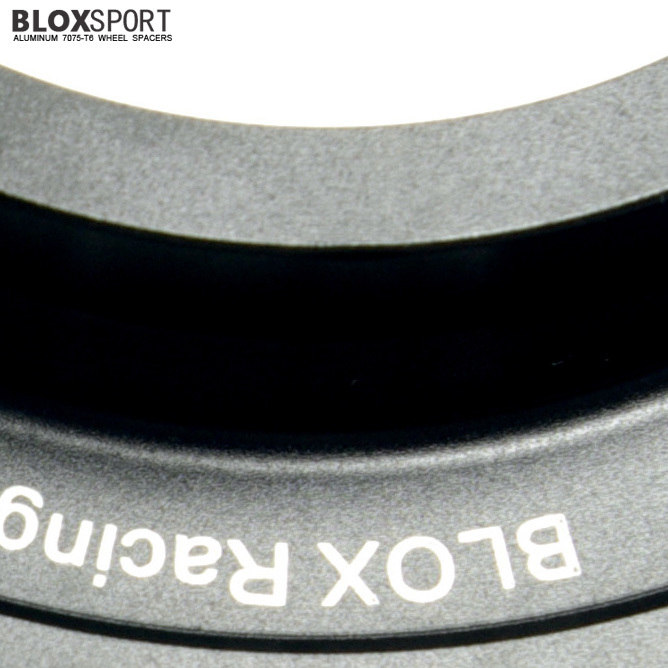 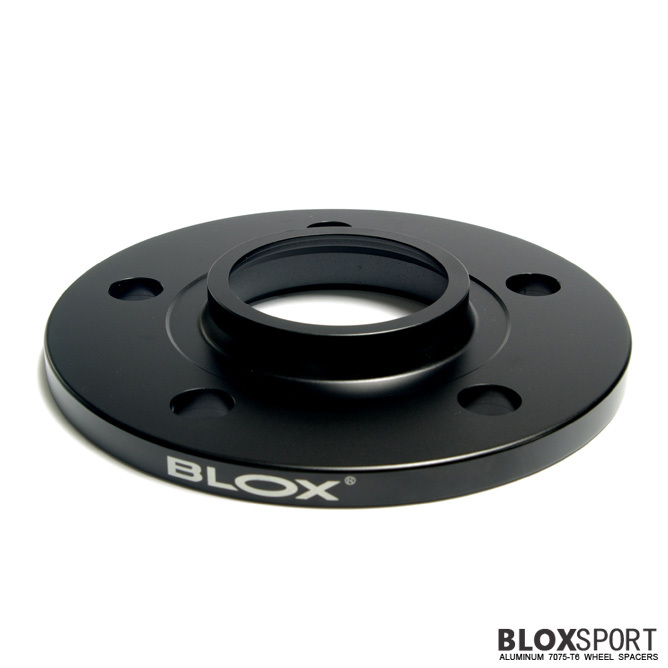 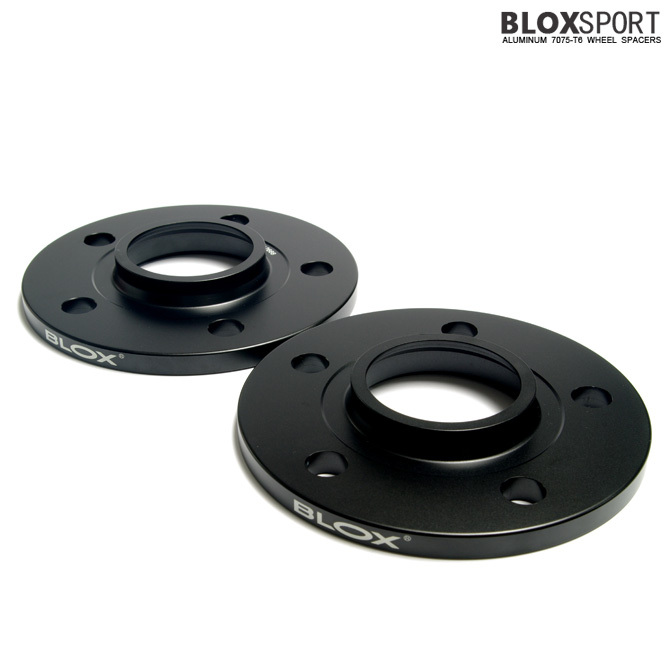 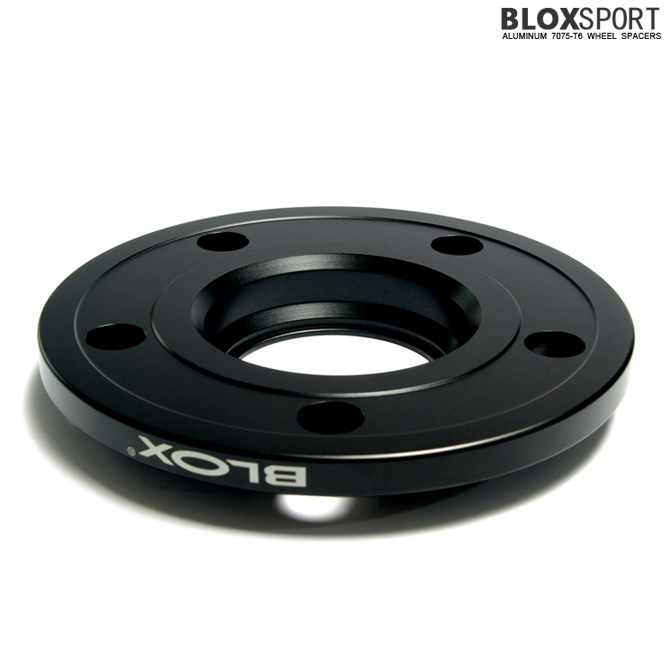 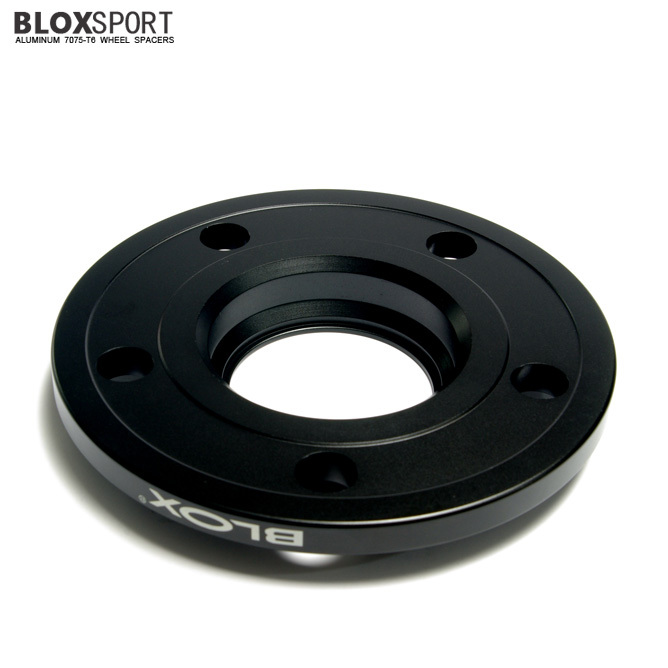 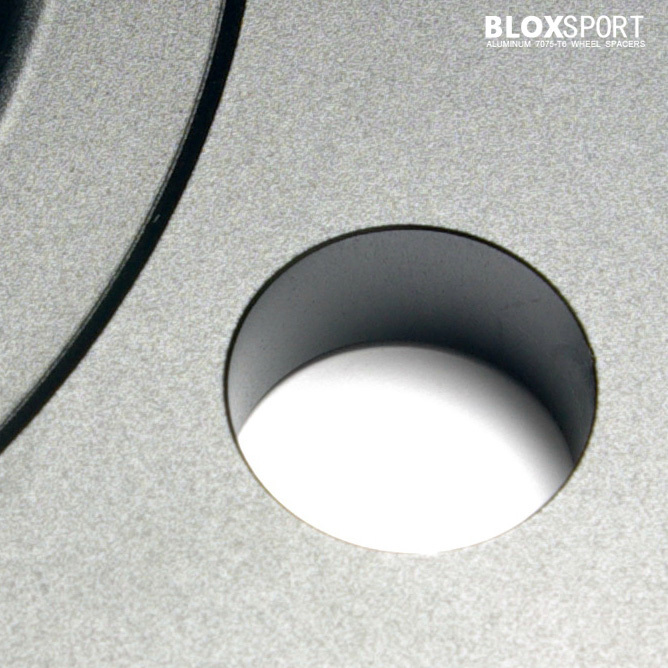 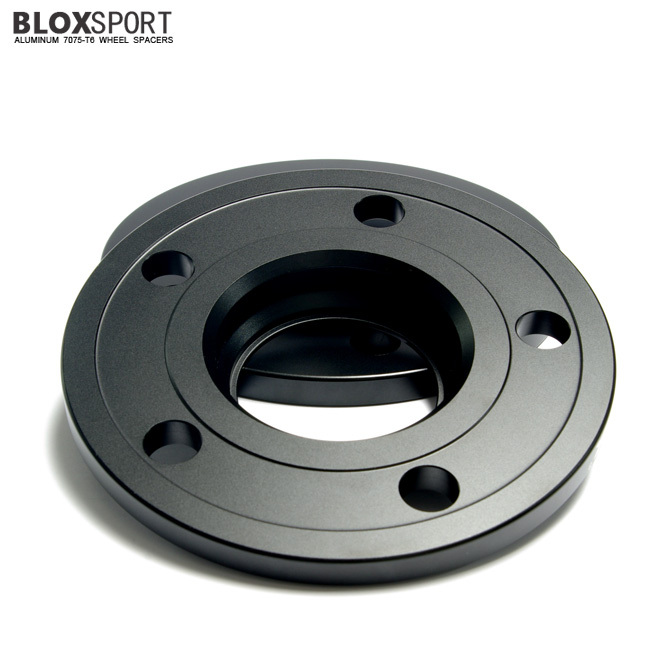 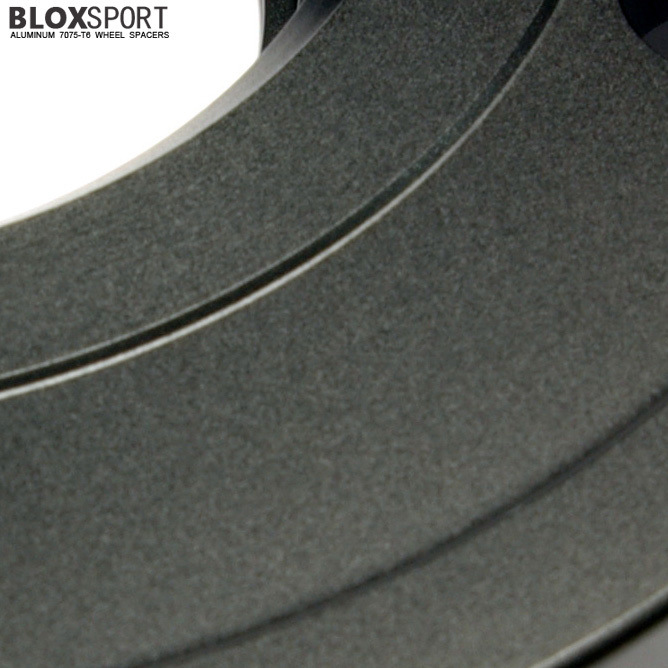 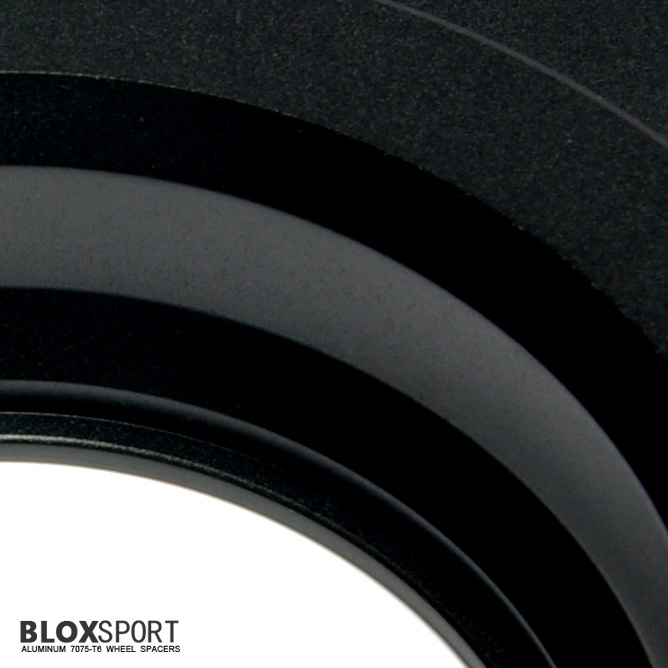 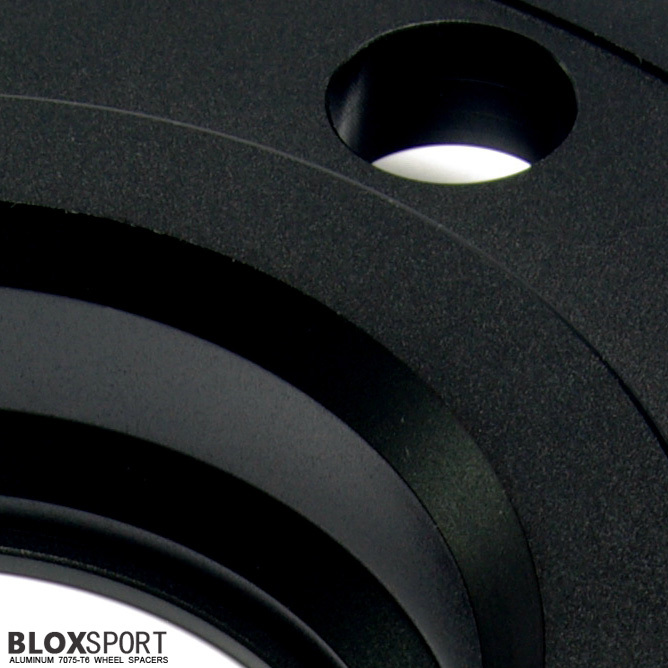 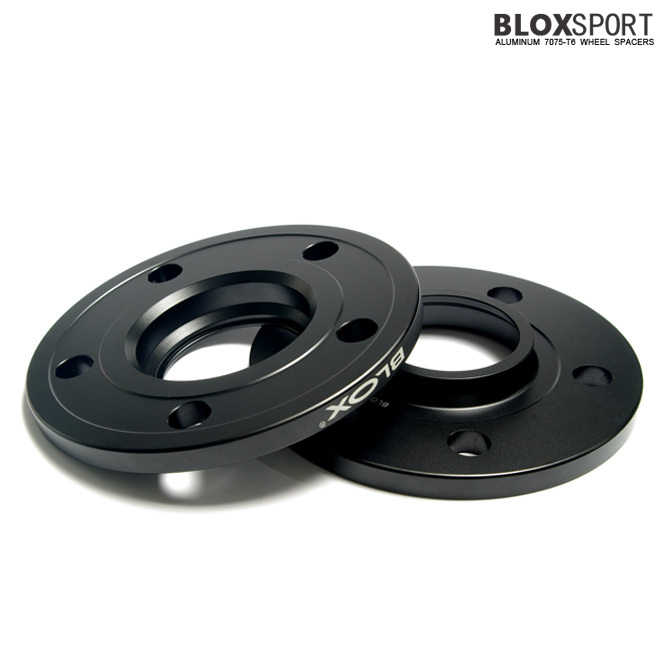 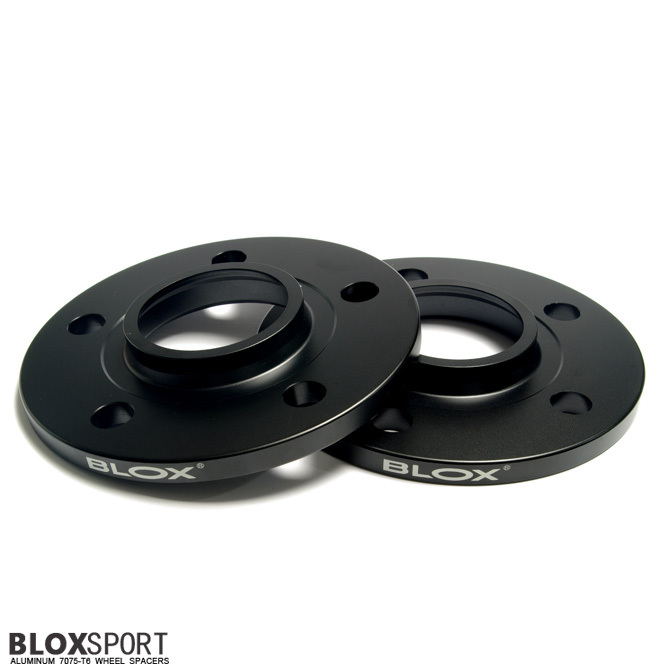 BLOXSPORT 10mm AL7075 - T6 Wheel Spacers-MERCEDES BENZ SLK R172 [BL Series] - $135.00 : BLOXsport Wheel Spacers, Aluminun 7075-T6 Forged! 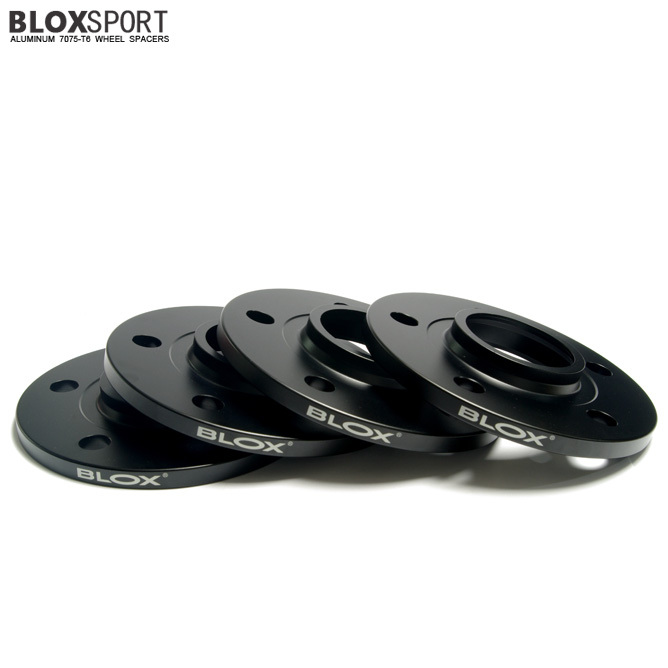 Applicable to: MERCEDES BENZ SLK R172 (12- ). 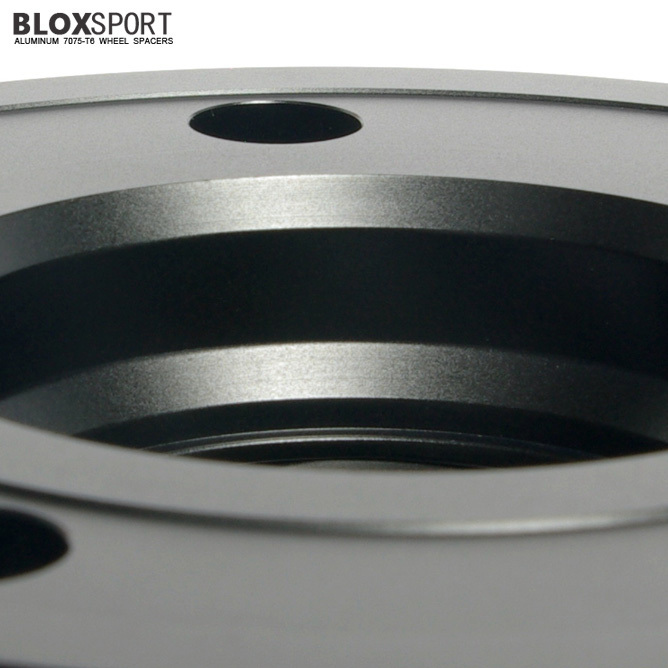 Maximum hub height measurement, inner wheel bevel must be equal to outer spacer bevel.